So you got the basics of scrapbooking down. 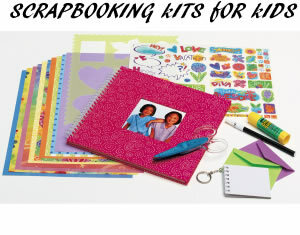 Now you want to advance yourself and become a master at scrapbooking. I will walk you through the best advanced scrapbooking techniques. You are probably bored of doing all the basic scrapbook techniques and want something that will spice it all up just that little bit more. making your scrapbook not only a work of art but a masterpiece. 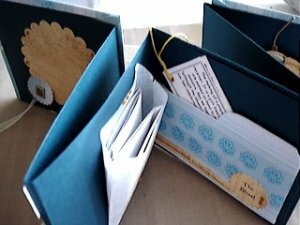 List Of Scrapbooking Techniques For The Advanced? You can shape the book into something other then just some ordinary square. Like a heart, matchbook, bear or whatever you decide. Make silhouettes for your book. 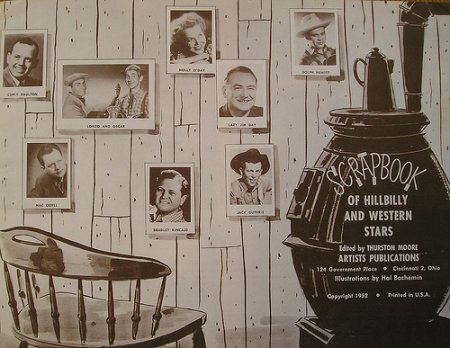 Make your scrapbook become a pop out book, when you open the book things will be sitting up. Make cut outs and stick them to your page so not the whole page sticks out but just what you have made and cut out. Use all left over scrap book paper to create a mosaic. 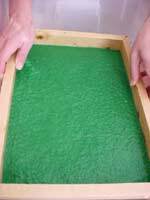 You can make paper pulp and use it in your scrapbook. Now that I have given you some suggestions on advanced scrapbooking techniques I hope you have a lot of fun trying some of these methods or at least attempting to try them. 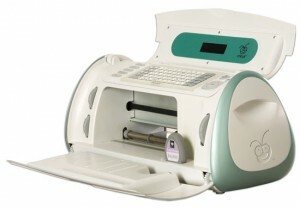 You may find that you like the advanced way much better then just the pain old ordinary way of doing scrapbooking. You will have everyone you show asking how you have made such a wonderful scrapbook. 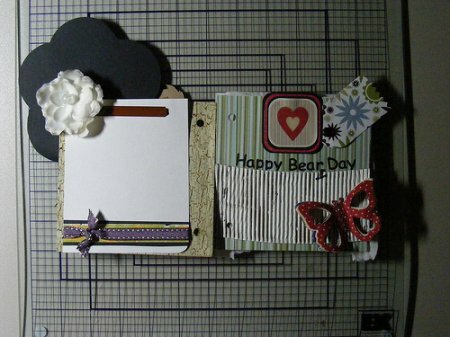 Below are a few images of different advanced scrapbook ideas. You may really like trying some of these things out on your own. This is an image of pulp paper being made at home. 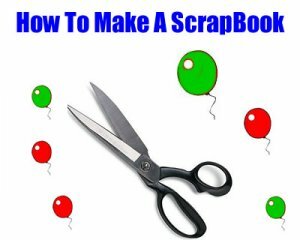 You can make your own scrapbook paper.It is a relatively easy process. 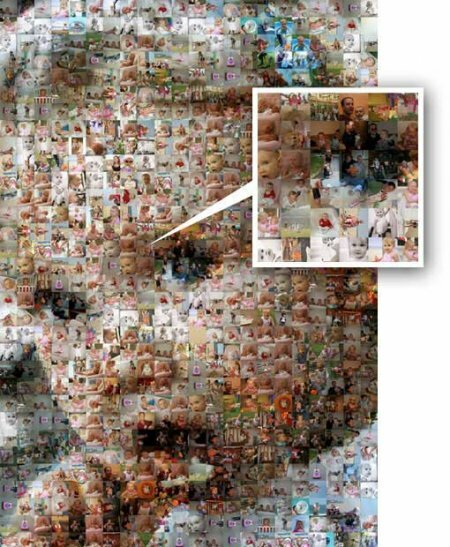 This is a mosaic for a scrapbook page.A mosaic is a collage of pieces of paper,pictures and other embellishments that are all put together on a single page of the book. 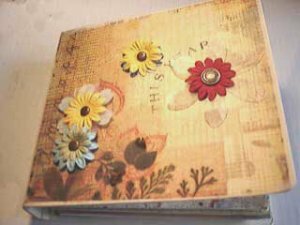 This is a 3D pop up page for scrapbooking.You will find simply yet advanced techniques on how to make a pop up page for your scrapbook in the article above. A 3D image can really make a page stand out from the rest. Share a link to a page on Advanced Scrapbooking Techniques and we will consider it for placement on this page.